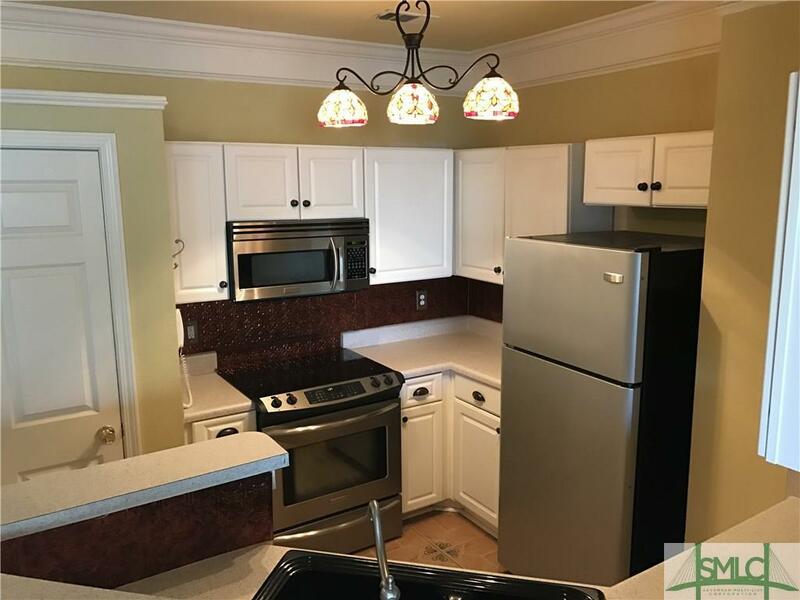 Great price on this sophisticated 3 bedroom 2 bath condo located in the highly desirable Merritt at Whitemarsh! Second floor unit with elevator access to make life easy. 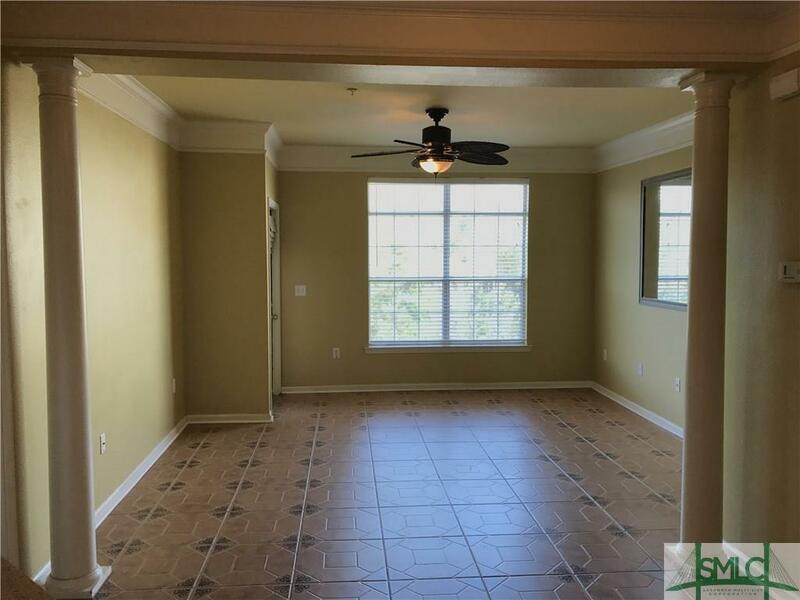 The condo is light and spacious and boasts a screened porch (accessible from both the master and living room), SS appliances, and even a washer and dryer. 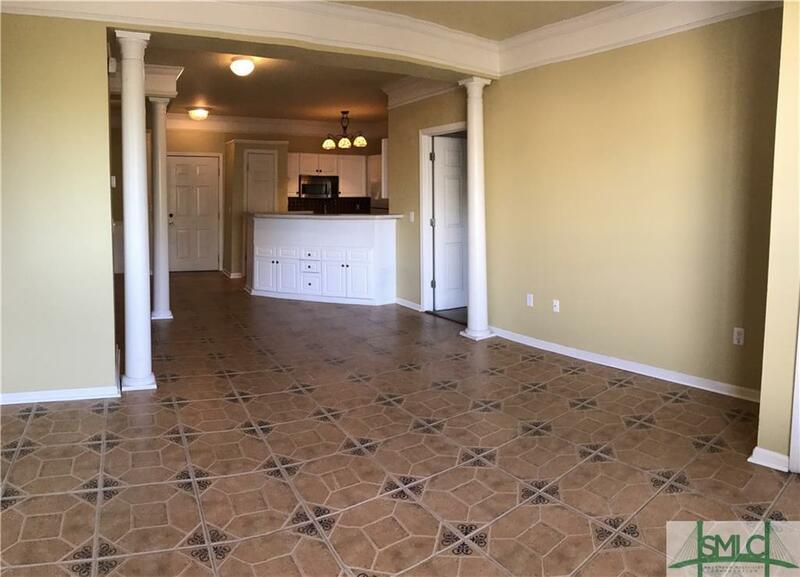 This gated community features a resort-style pool, fitness center, billiards room, clubhouse, and dog park. 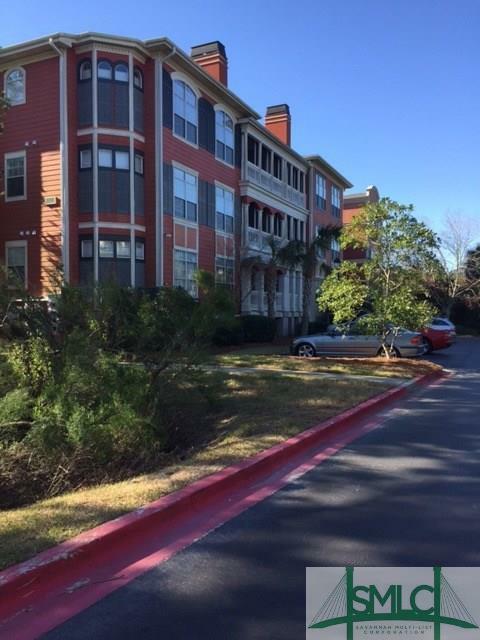 Easy commute to downtown and just minutes to Tybee Island; walking distance from schools and shopping. HOA fees cover all amenities, insurance, water, recycling, trash pickup, pest control/termite bond, common area maintenance and landscaping. Listing courtesy of Wendi Nitschmann of Century 21 Solomon Properties. © 2019 Savannah Multi-List Corporation. All rights reserved.